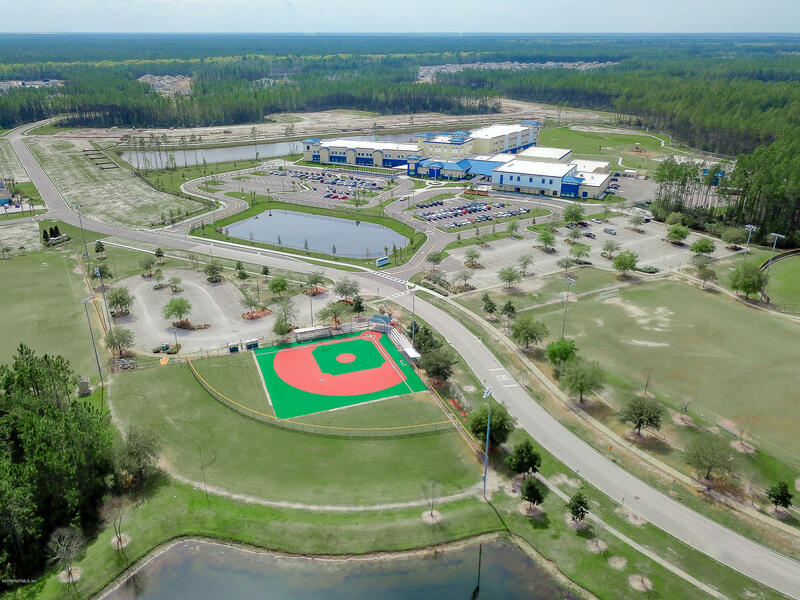 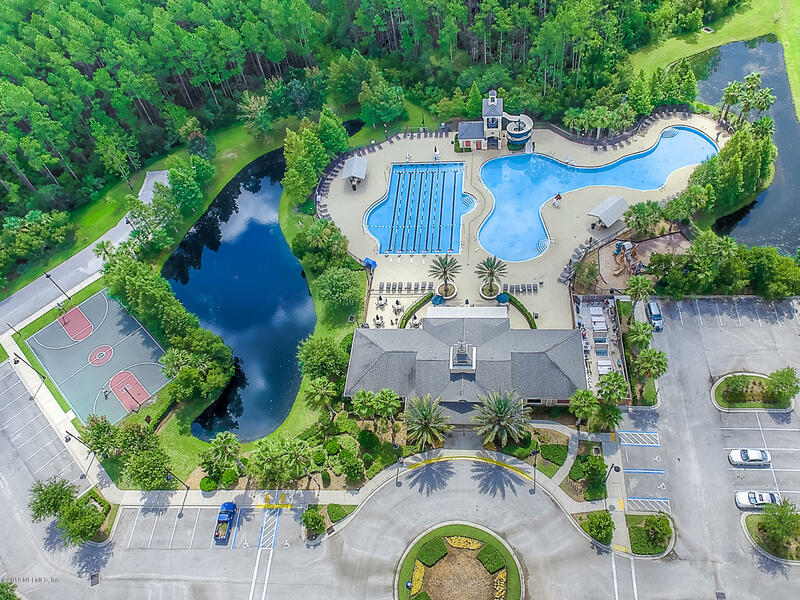 ST. JOHNS COUNTY SCHOOLS, ABERDEEN AMENITIES & PRESERVE VIEW. 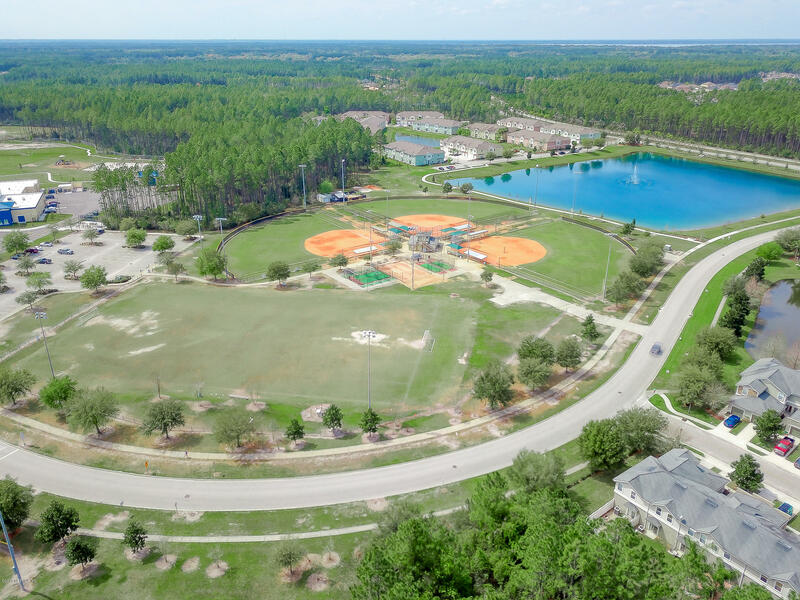 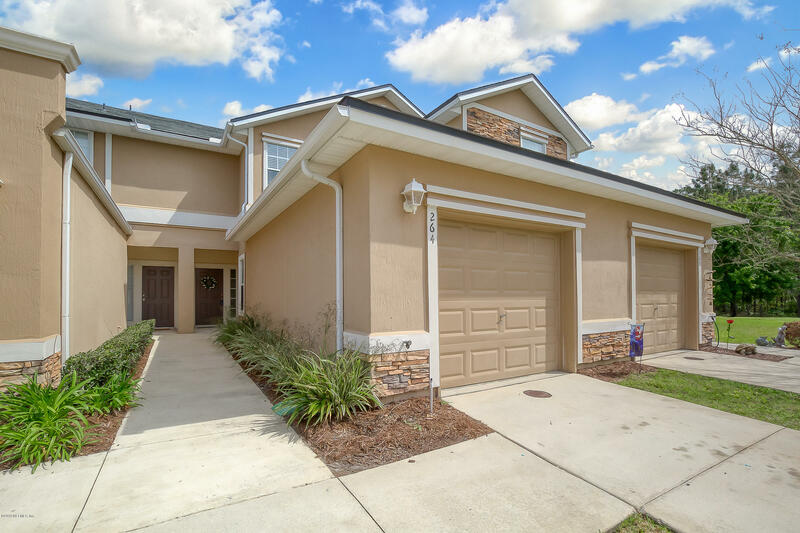 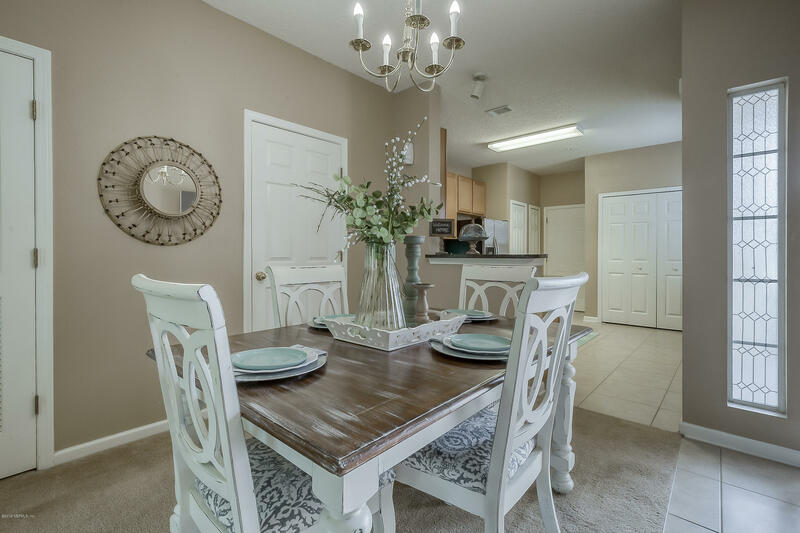 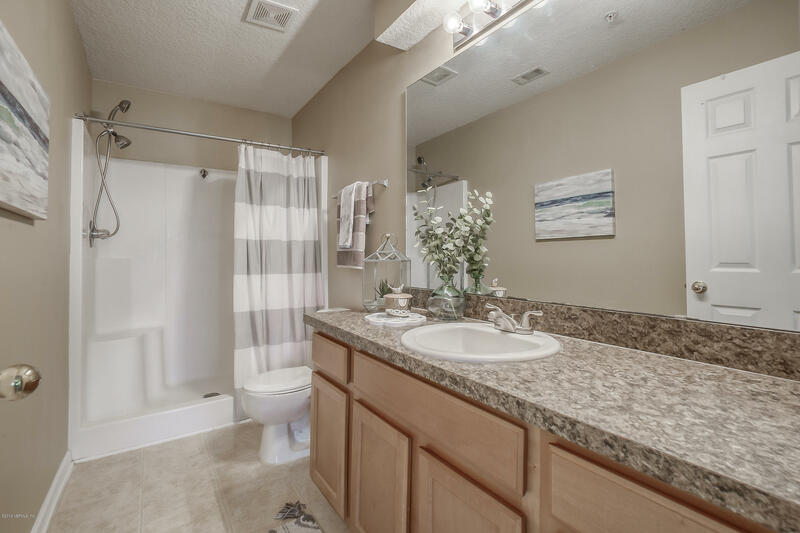 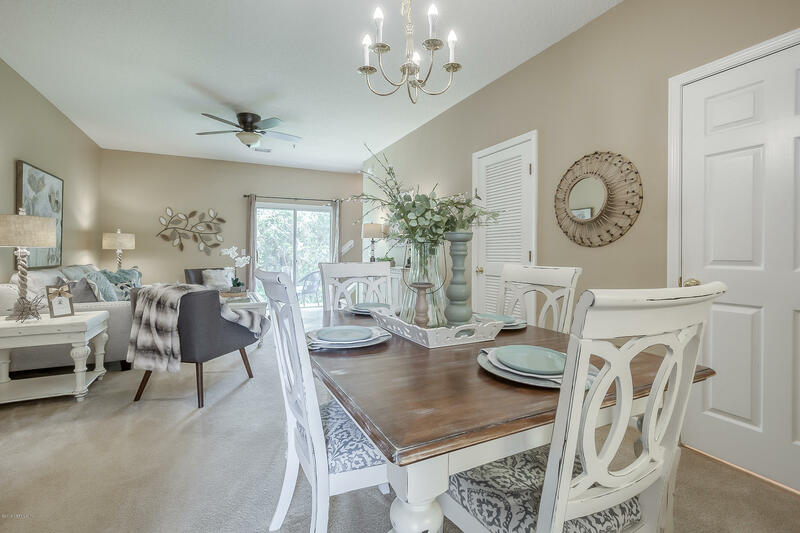 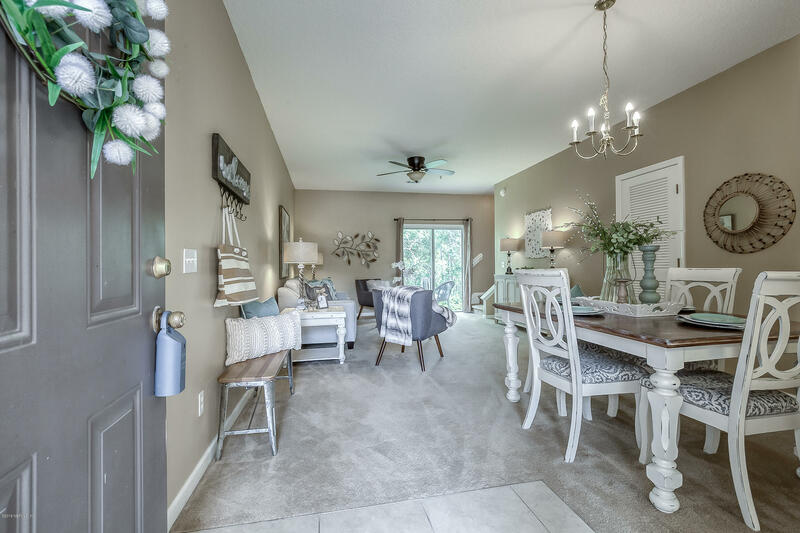 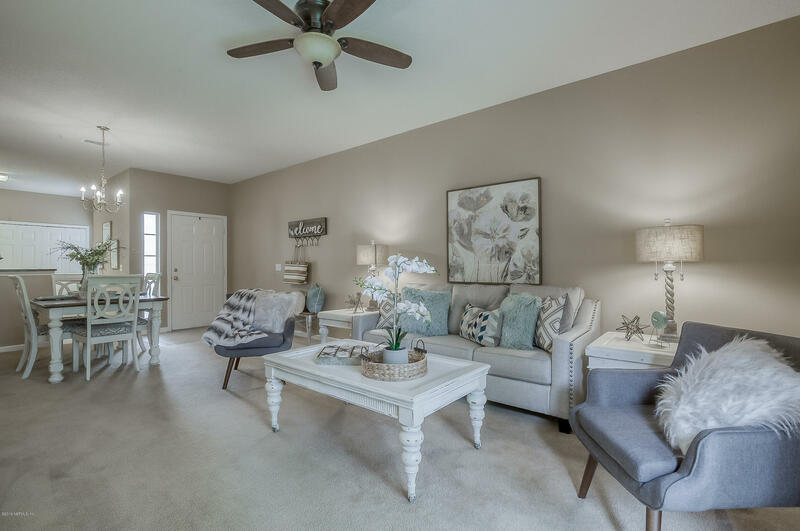 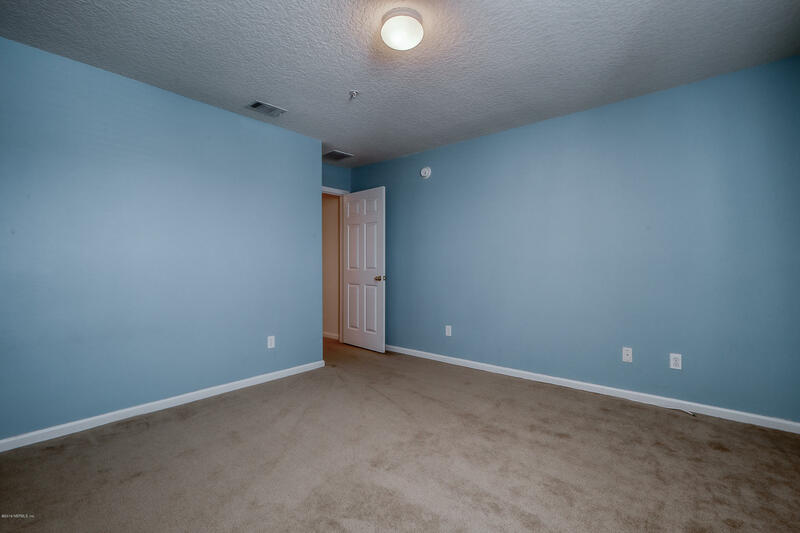 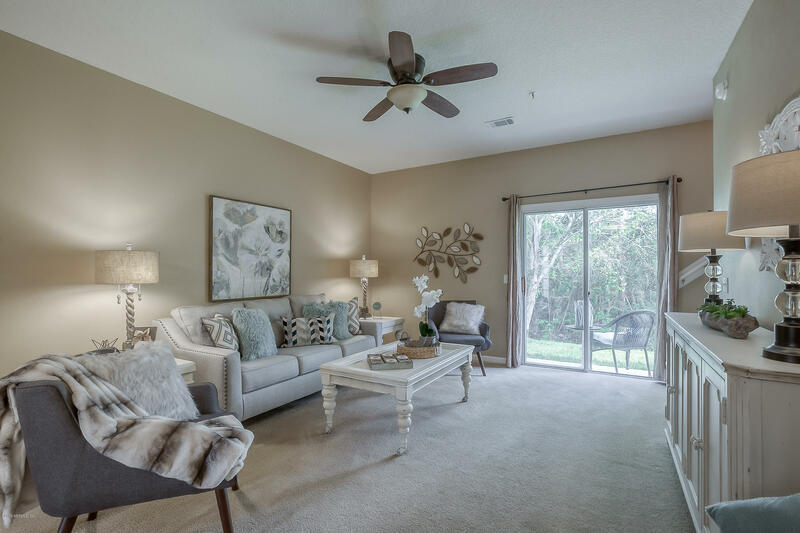 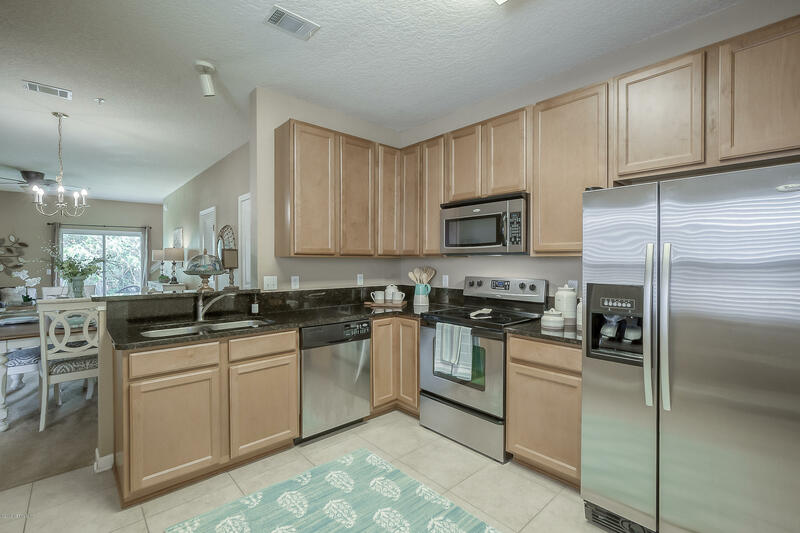 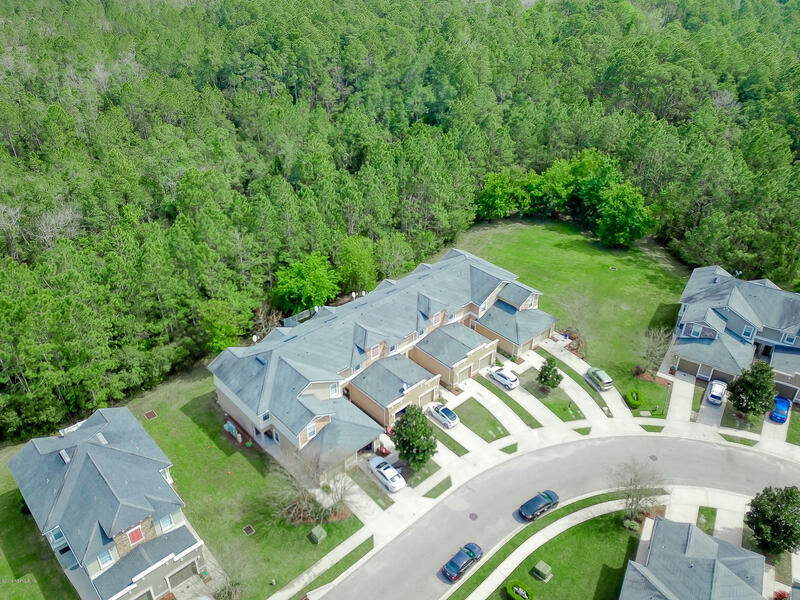 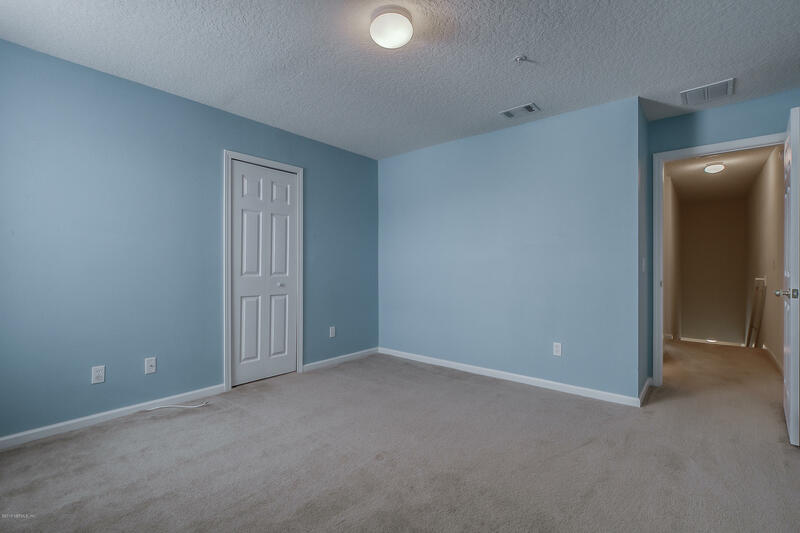 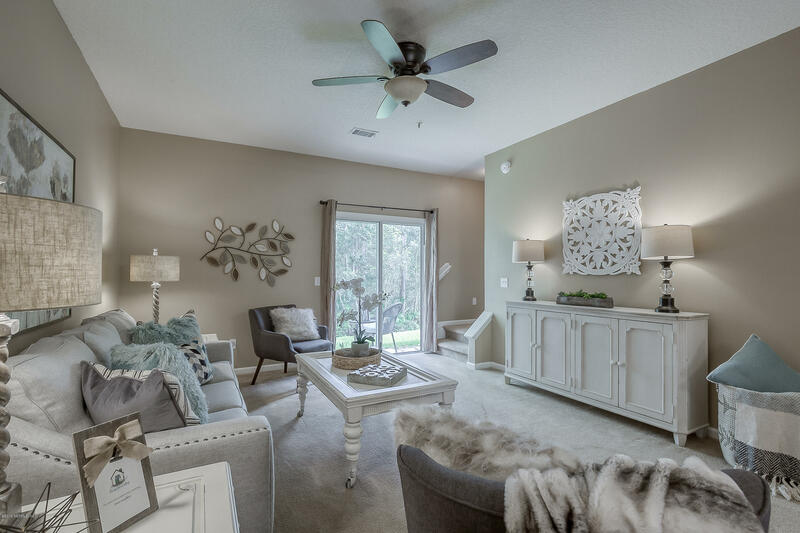 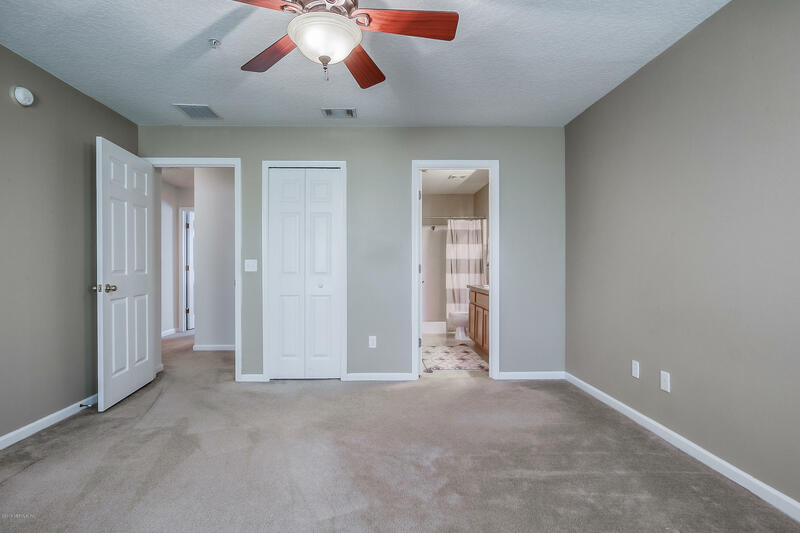 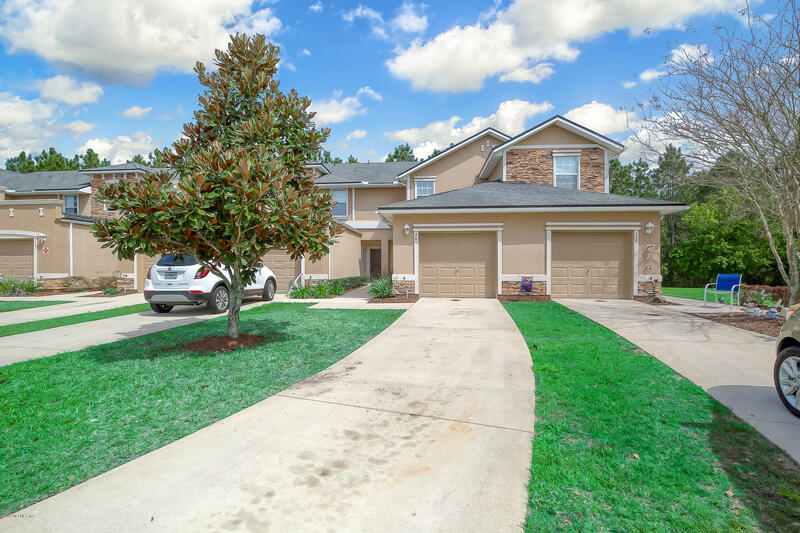 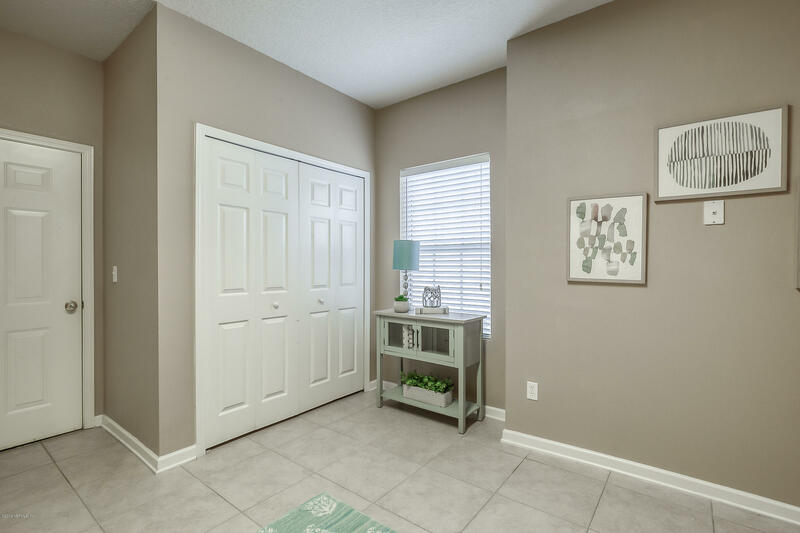 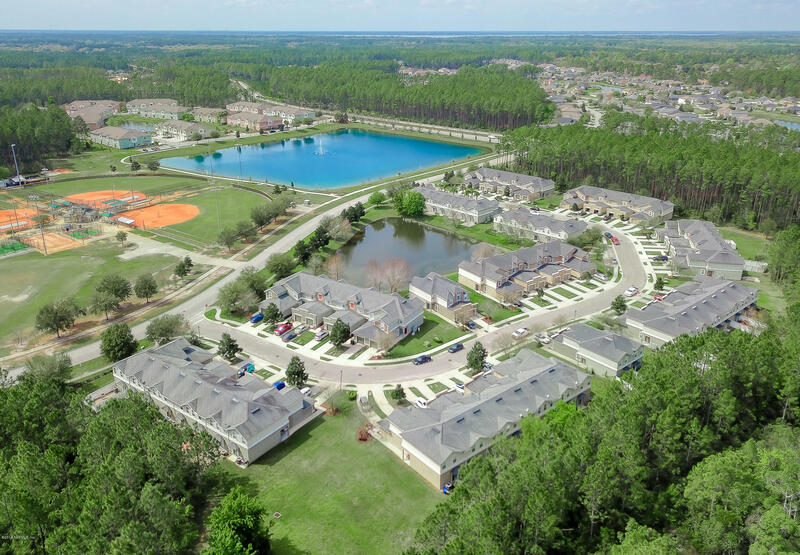 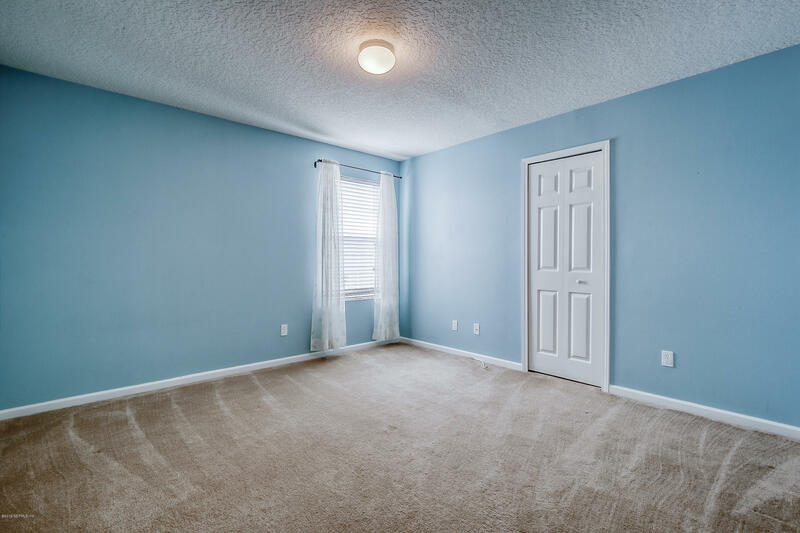 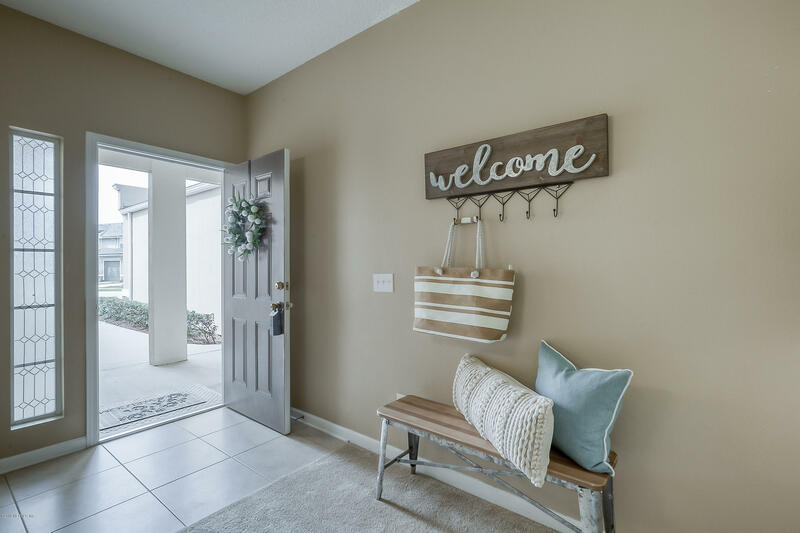 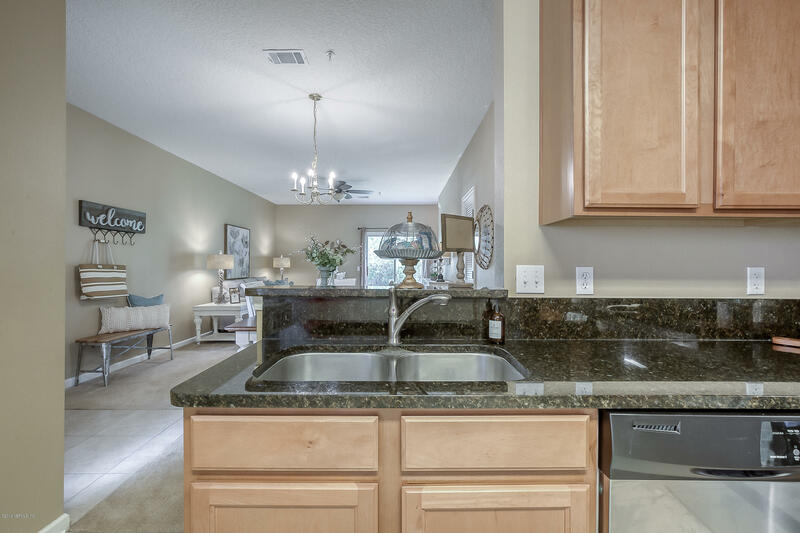 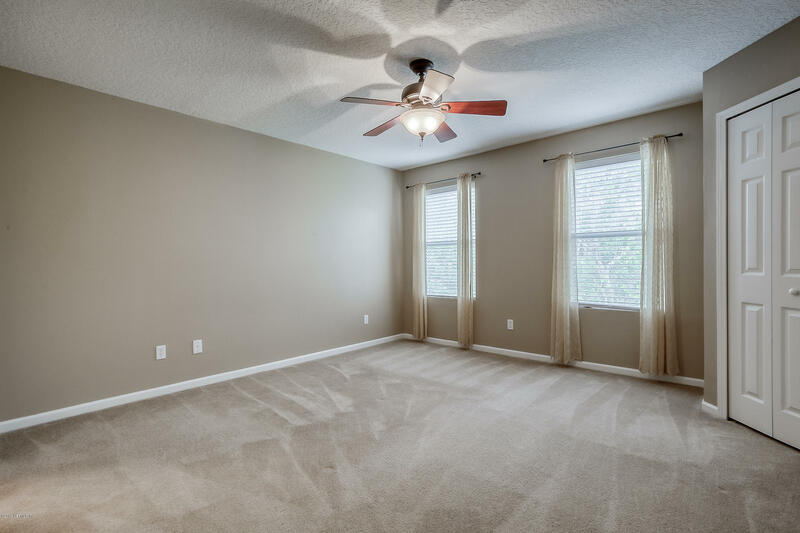 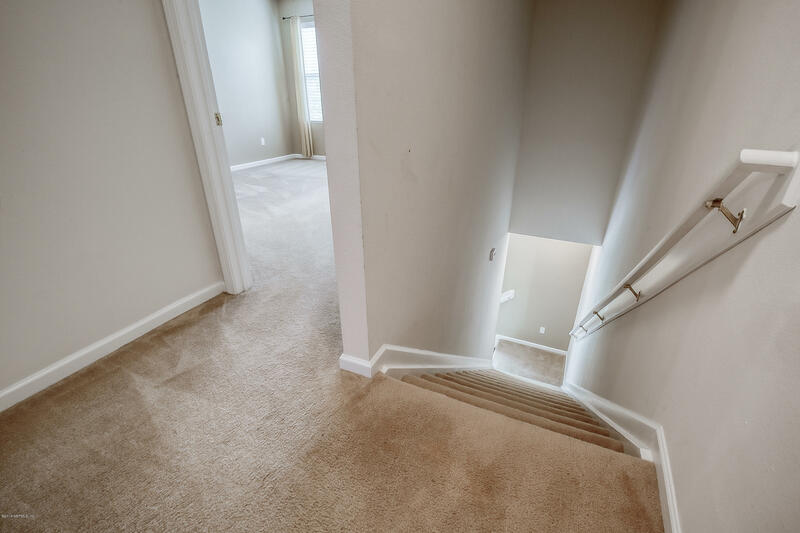 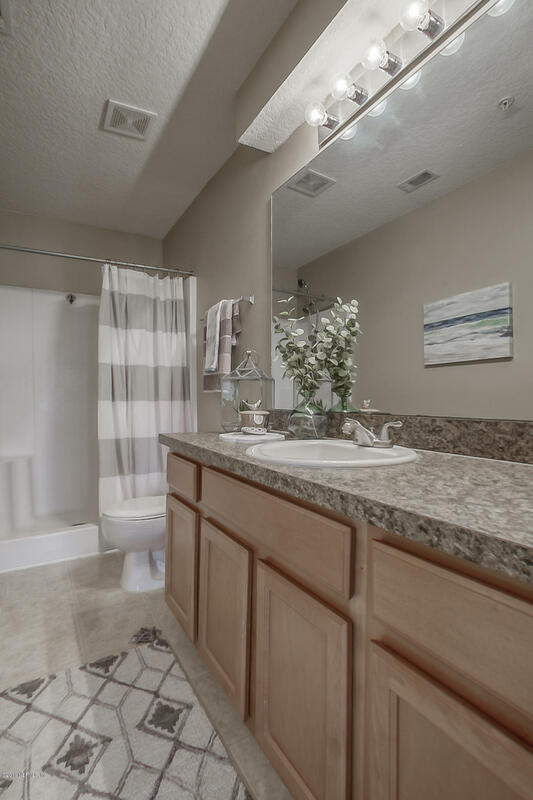 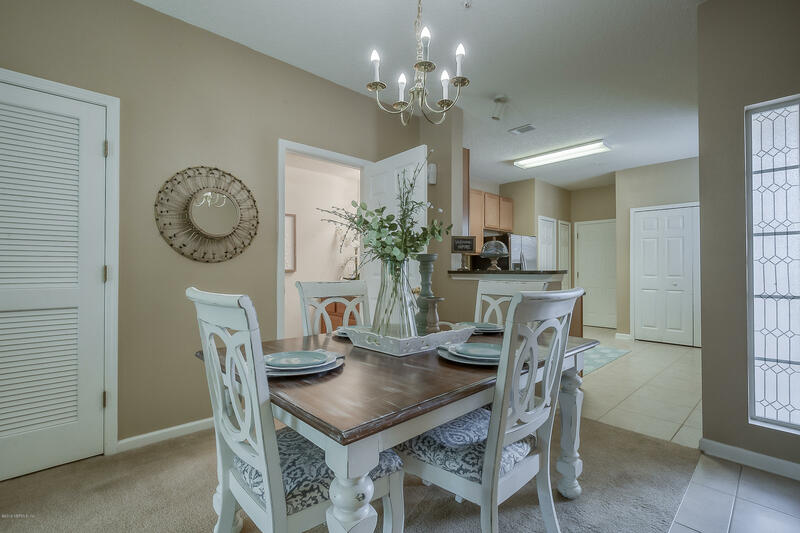 2 Bedroom, 2 & 1/2 bath + garage TownHome in Stonehaven; Walk to St. Johns County's newest K-8 Freedom Crossing Academy! 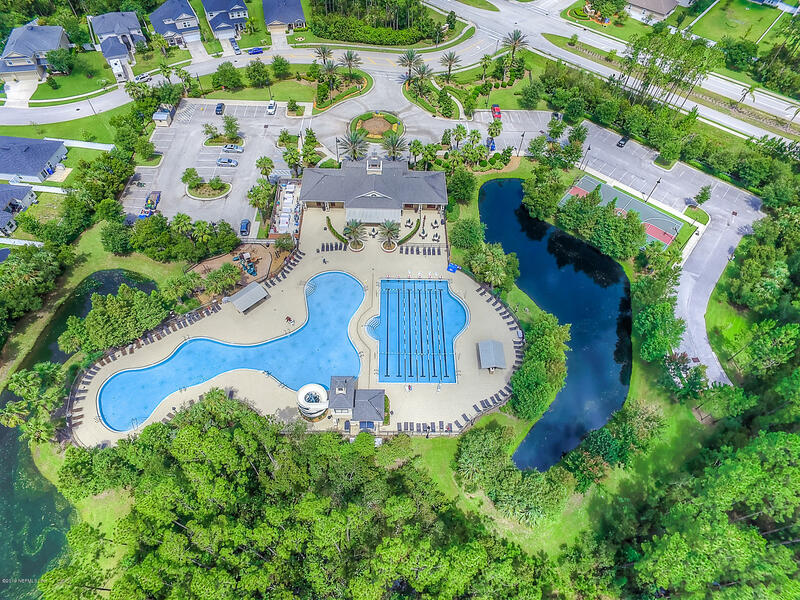 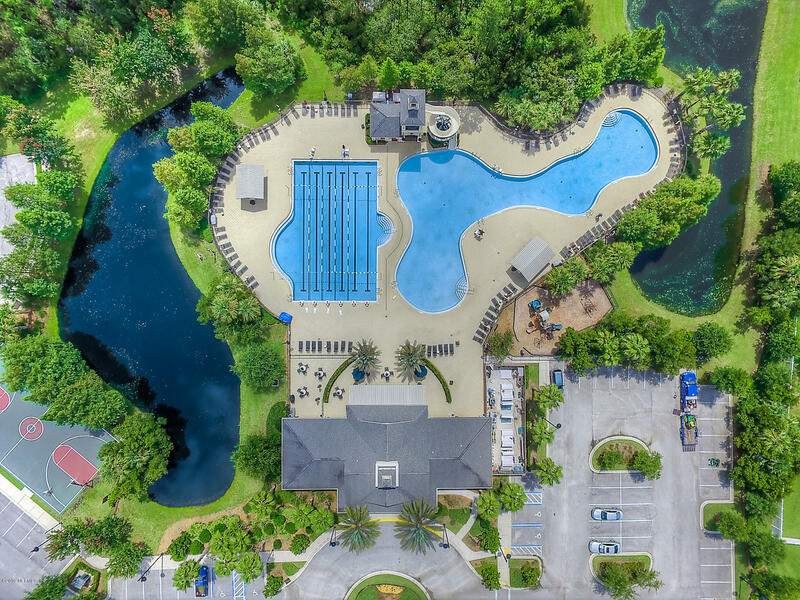 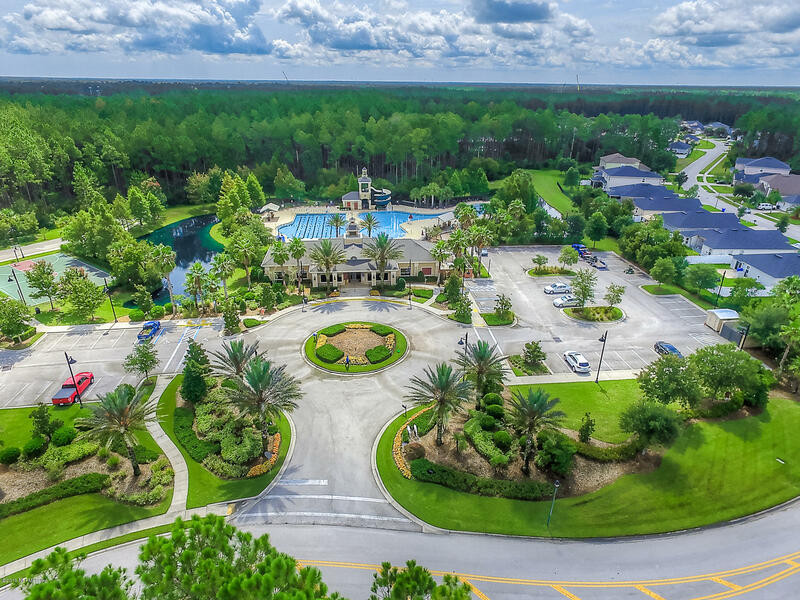 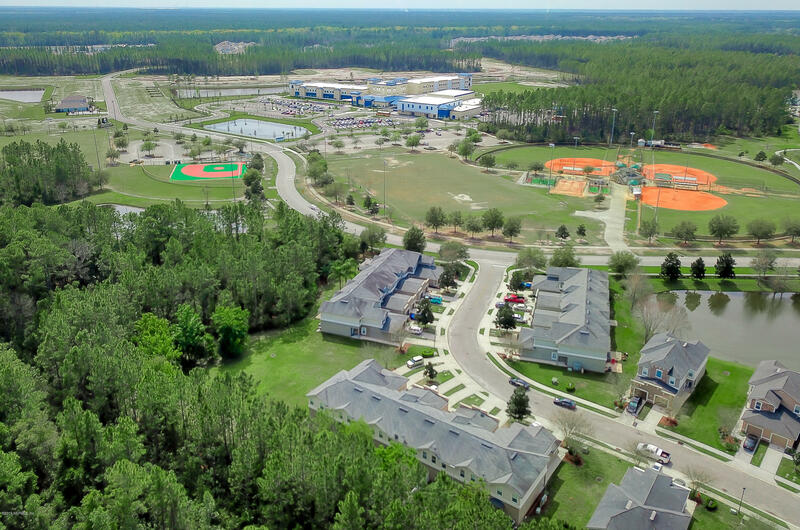 As part of Aberdeen, this home allows access to THE CLUB, Aberdeen's amazing amenity center: walk/bike to resort-style pool and lap pool, fitness center, basketball courts and playground! 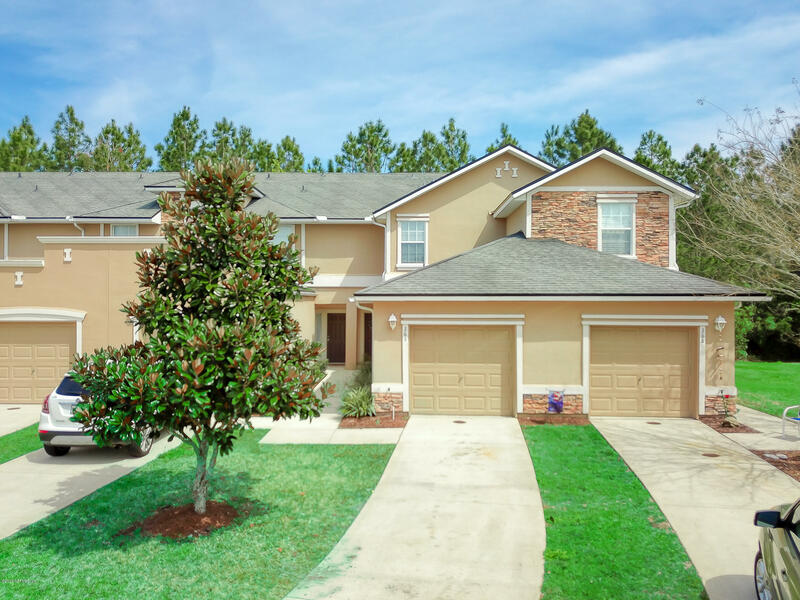 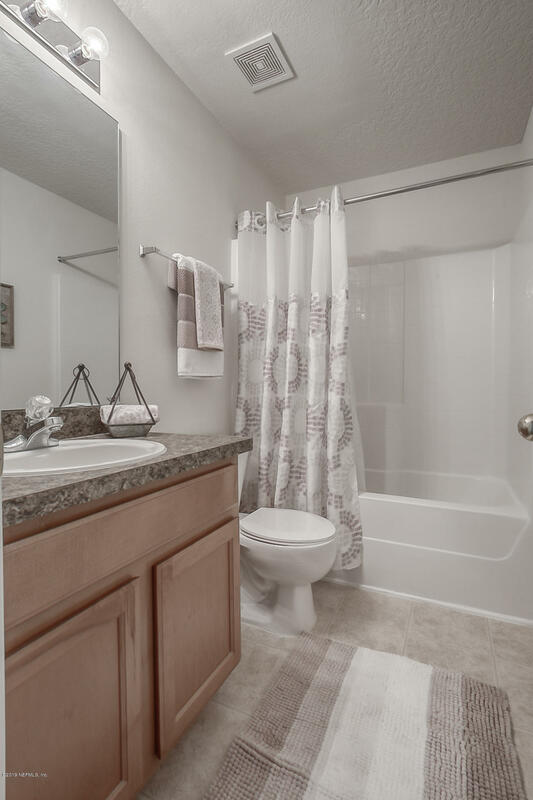 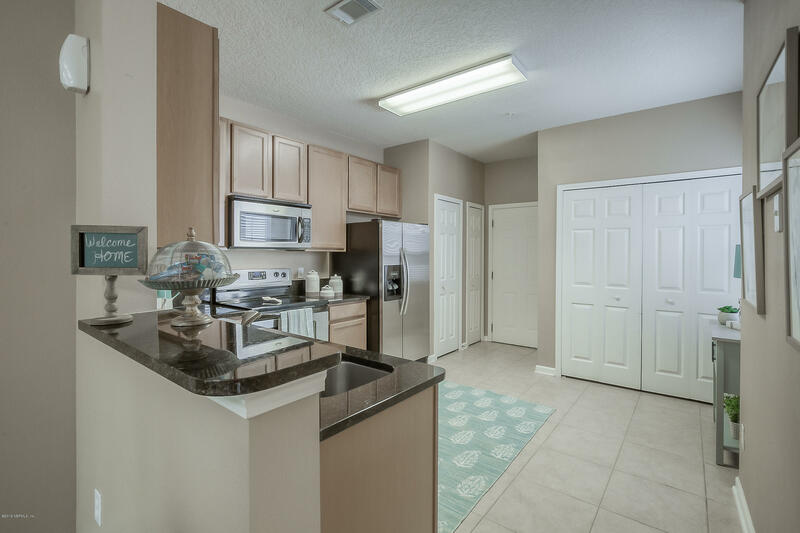 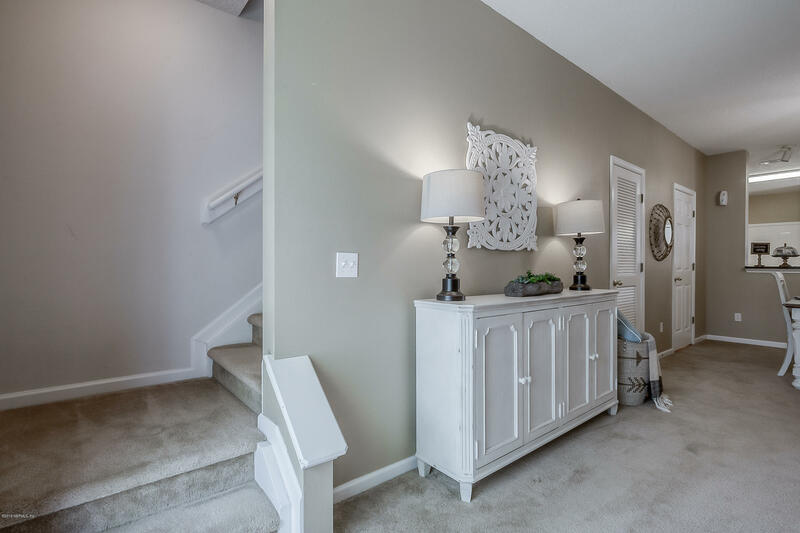 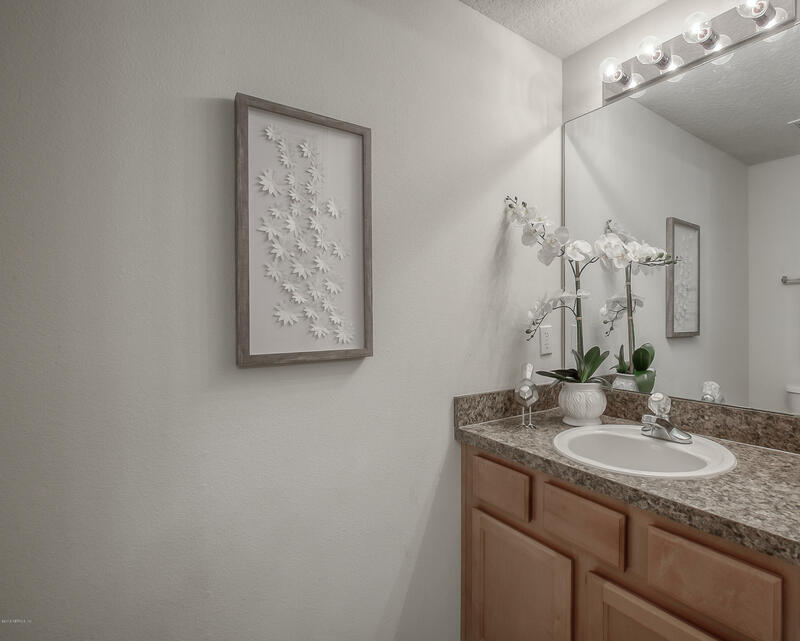 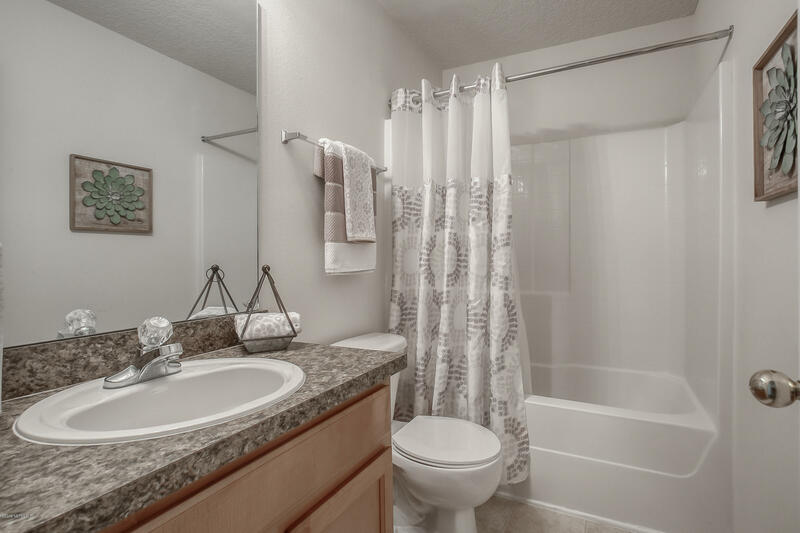 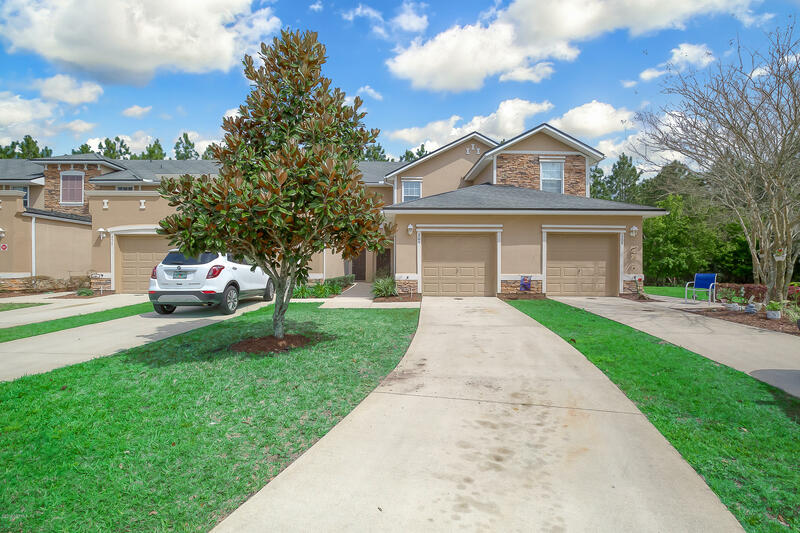 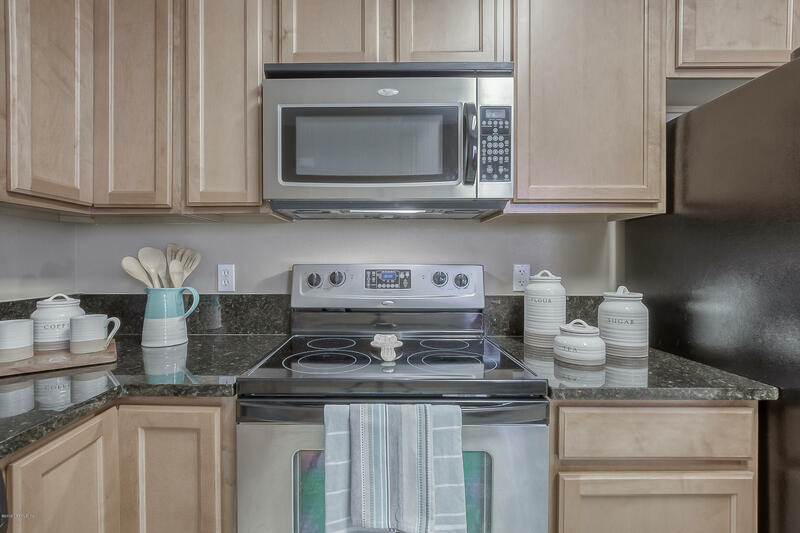 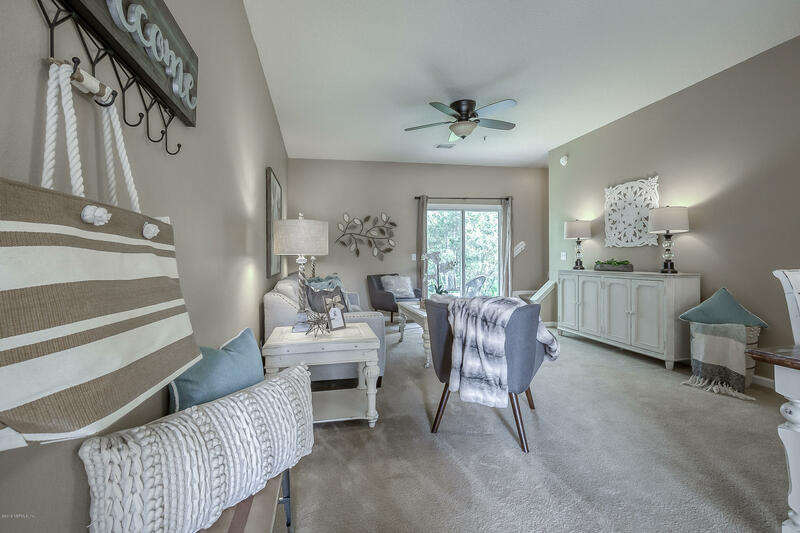 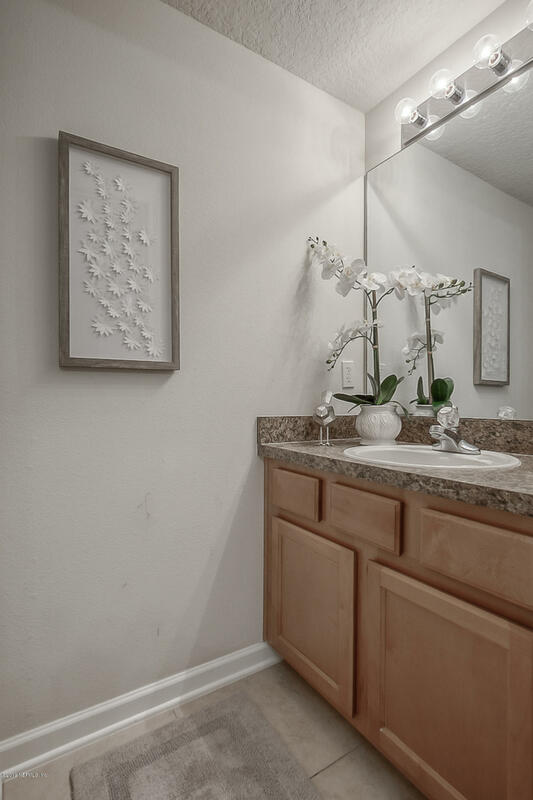 This beautiful home features , stainless steel appliances, Granite counter tops, AC 2 years new, 1 car garage with extra long driveway and more.....Largest of the 2BR floorplans in Stonehaven. 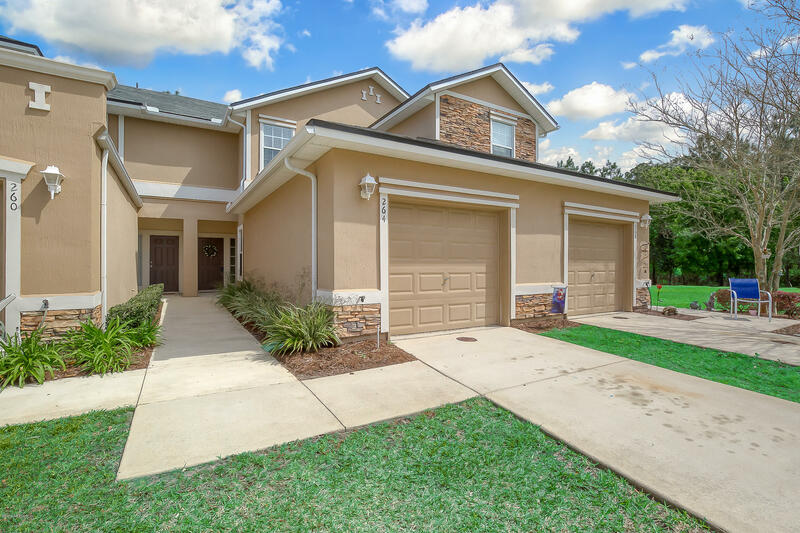 Hard to find at this price point in St. Johns County! 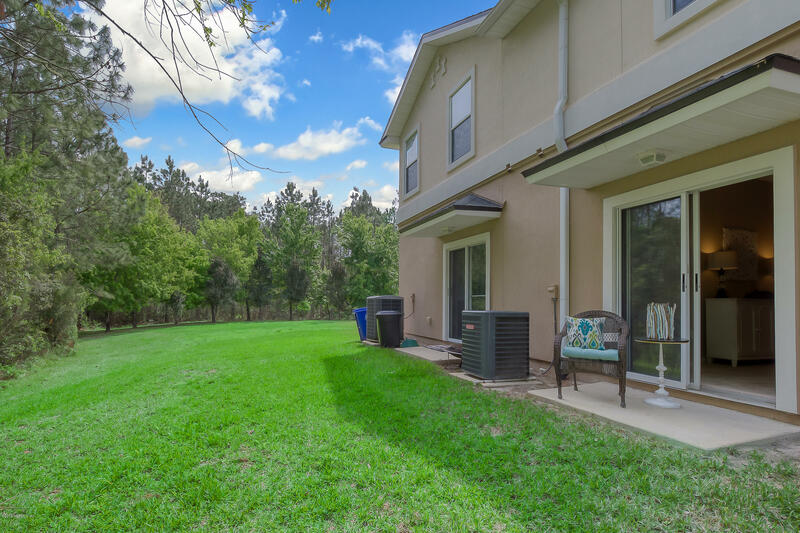 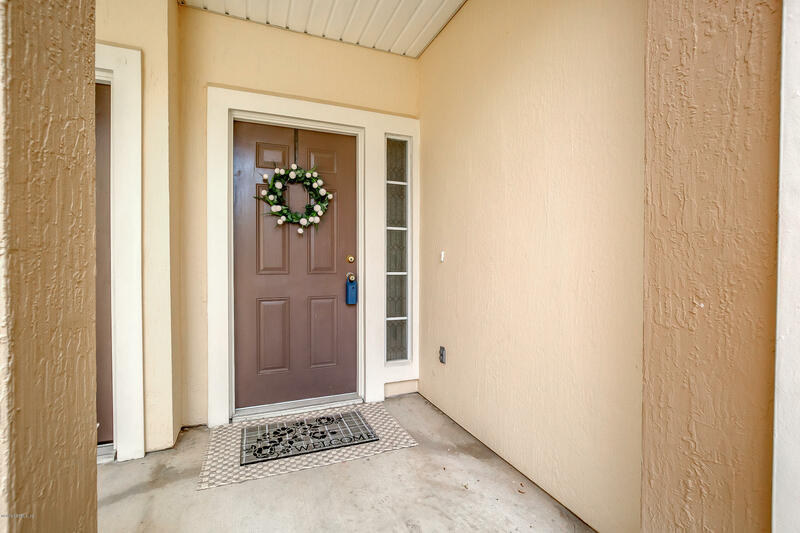 264 Leese Dr is a 1,345 (*estimated) square foot home with 2 bedrooms and 2 bathrooms located in St Johns FL, ST. JOHNS County. 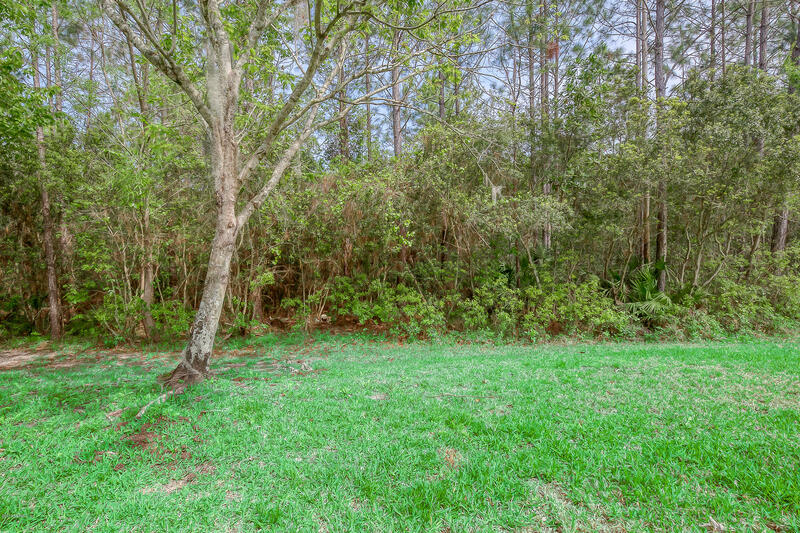 This property is listed for sale at $175,000 and is currently active and accepting offers.